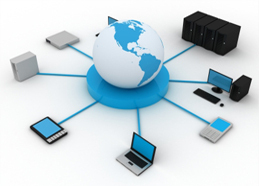 Electronic Data Interchange is an indispensable technology that delivers reduced operating expenses and improved value chain communications for many businesses. Many companies have found that that an in-house EDI program is labor intensive and expensive. Maintaining updated trading partner EDI versions, the ability to train and retain qualified technical resources, and purchasing EDI software becomes costly and unmanageable for many businesses. While it is essential for a company in today’s market to have EDI capabilities, it is not necessary to own the EDI software, and the responsibilities of managing the time consuming and technical aspects associated with implementing and ramping EDI. Outsourcing off-loads the technical responsibilities of EDI and centralizes the complexity, while accommodating your EC needs at a significantly reduced price compared to in-house EDI Systems. Achieve all of the benefits of technology without the headache of ownership! Digital Movers has combined state-of-the-art electronic commerce technology with years of proven EDI experience. And you buy a company, not just a single individual. Digital Movers Host*EDI Outsource Service reduces the cost of developing and maintaining your trading community, allowing you to focus on enterprise applications and other core business priorities. Digital Movers Host*EDI is a complete outsourcing service including mapping and translation of EDI business documents and the secure exchange of inter-company business documents with your trading partners. We execute trading partner roll out strategies, handle all EDI document updates and maintain EDI standards as developed in the industry. 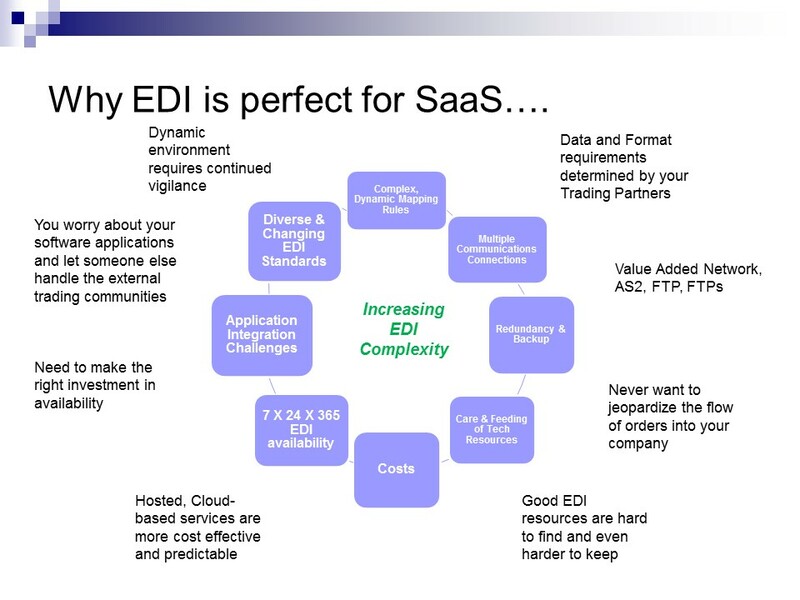 In short, your total EDI needs are fulfilled without the addition of personnel, software or training. Cost effective pricing – Better than all other EDI alternatives – you can get started for less than the cost of a full-time in-house EDI professional. Digital Movers' complete focus is the implementation of electronic commerce. As a result, we are best prepared to enable our customers to meet their internal deadlines for implementing new partners and integrating these technologies into their legacy applications.